Harish Salve had argued in court: "If states are banning a film, then it destroys the federal structure. States can't touch the content of a film. 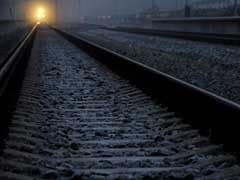 If anybody has a problem, they can approach the appellate tribunal." 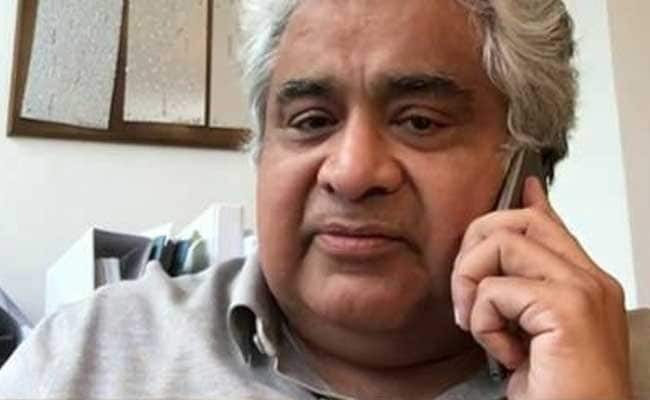 New Delhi: Harish Salve, the senior lawyer who represented the producers of "Padmaavat" in the Supreme Court, has received threats over the phone, his office said today. Mr Salve's office received calls threatening physical harm to him. The callers claimed they were from the Karni Sena, which has led violent protests against the film "Padmaavat" and has been trying to block its release. Security has been increased at his office in Delhi and a police complaint has been filed. The Karni Sena has denied threatening Mr Salve. "To blame Karni Sena for everything is wrong," said the group's Lokendra Kalvi. Yesterday, the Supreme Court, following strong arguments made by Mr Salve, ruled that "Padmaavat" cannot be banned by states on grounds of potential law and order problems. Members of the Karni Sena soon vandalized a cinema hall in Bihar and announced in various places that they would not allow the film to be screened at any cost. The Supreme Court said it is the state's responsibility to protect people and make sure that there is order, a view that it underscored today when a petitioner challenged the censor board's clearance to the period drama based on Rajput queen Padmini. Mr Salve had argued in court: "If states are banning a film, then it destroys the federal structure. States can't touch the content of a film. If anybody has a problem, they can approach the appellate tribunal." Producers Bhansali Productions and Viacom18 Motion Pictures had challenged a ban on the film by Rajasthan, Gujarat, Haryana and Madhya Pradesh. The big ticket costume extravaganza starring Deepika Padukone, Ranveer Singh and Shahid Kapur is set to hit the theatres on January 25. The Supreme Court said: "A film may bomb at the box office or people may choose to not watch it, but states cannot use their machinery to prohibit its exhibition citing risk to public order."